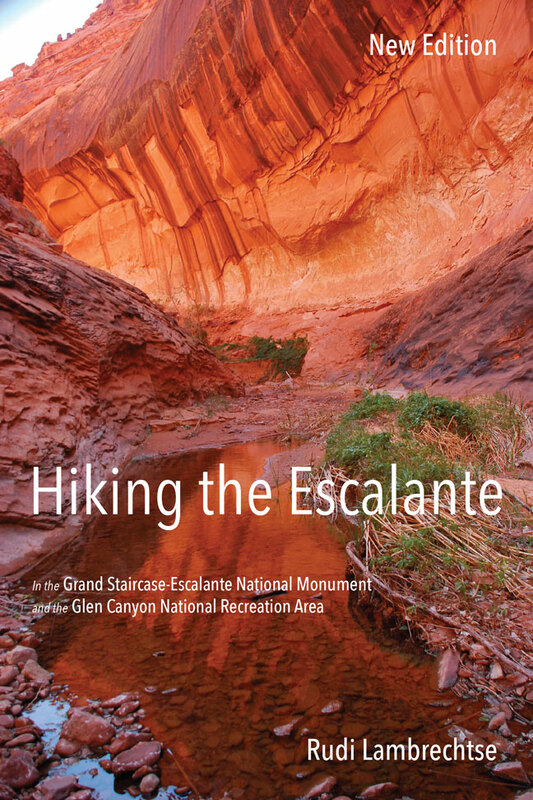 The Grand Staircase-Escalante National Monument covers 1.7 million acres in southern Utah, offering the hiker an experience of deep solitude surrounded by a wealth of geological, biological, and archaeological treasures. Hiking the Escalante opens the door to exploration of this highly scenic area of meandering canyons with relatively few marked trails. It lists fifty hikes by degree of difficulty and includes directions to trailheads, instructions for how to follow particular routes, choices of side canyons along the way, suggestions for loop hikes, and occasional alternative endings. A detailed road log will guide you to each of four described sections. Along with hike descriptions, the book provides information on the geology, natural history, and human history of the area. This second edition contains seven new hikes, new photographs, and updated information about hike terrain. Rudi Lambrechtse has been hiking in the Escalante canyons for more than forty years, logging over 1,500 miles. After completing a master’s degree in biology at Northern Arizona University, he worked in the Grand Canyon for eight years as a trail and river guide. Recently retired from teaching elementary school, he’s still actively hiking and river running. Arizona has been his home for the last thirty-eight years.